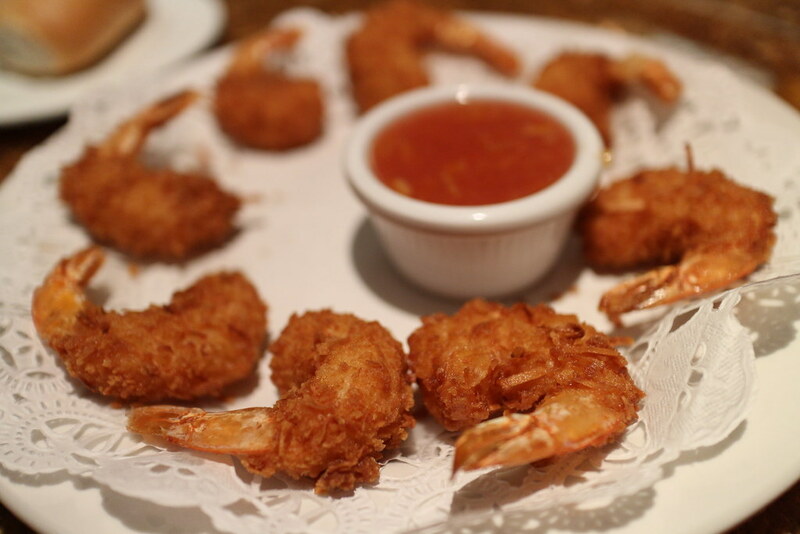 I love, love, love this Caribbean coconut shrimp. The larger the shrimp you use the better this recipe will come out. Dip shrimp individually into the batter and then roll in the coating. Serve with various dips: eg. Honey, soy sauce, and tobasco or honey and mustard, or marmalade and ginger.